Are you looking for a way to capture a more youthful, beautiful smile? Do your pearly whites need a bit of shine? What about getting rid of some of those fine lines and wrinkles? While you may think it’s impossible to achieve the glow you once had, it’s not! Your cosmetic dentist in Attleboro can whiten smiles, eliminate crows feet, and even straighten your smile in no time at all. If you’re wondering what kinds of treatment you can receive, read on to find out. 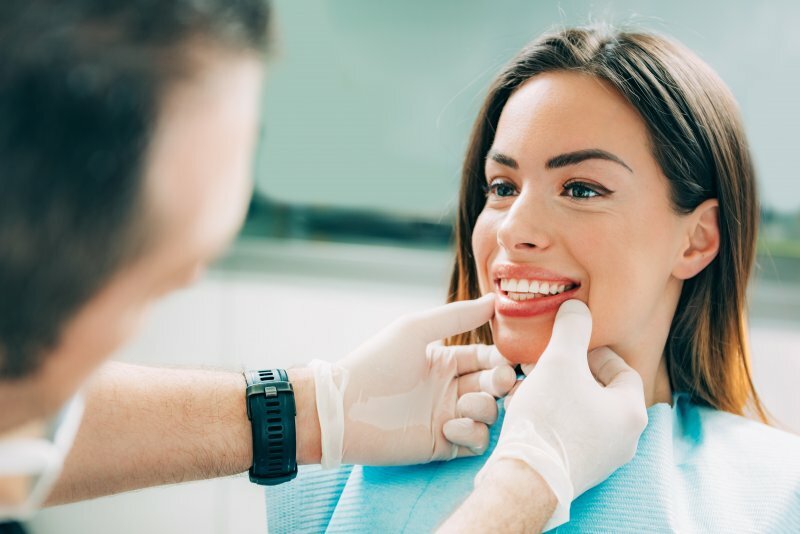 If you’re dealing with advanced tooth loss, you may be wondering, “What are my options for getting my smile back?” This question is asked time and time again, and thankfully, there’s a solution! 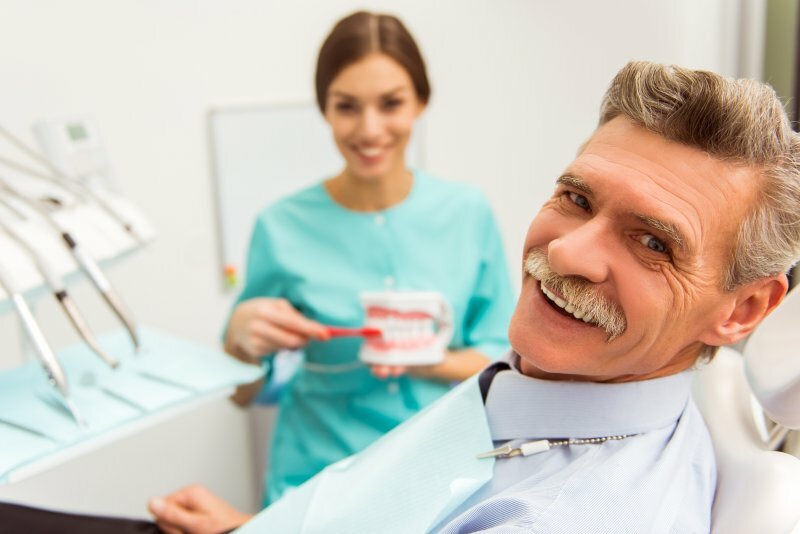 Whether you need a few or all your teeth replaced, full or partial dentures can help you achieve the confidence you need to eat, speak, and smile once again. Read on to find out about the benefits associated with dentures and if you think they might be the best way to recapture your smile. Looking for a Family Dentist in Attleboro? Here’s a Guide to Help You! 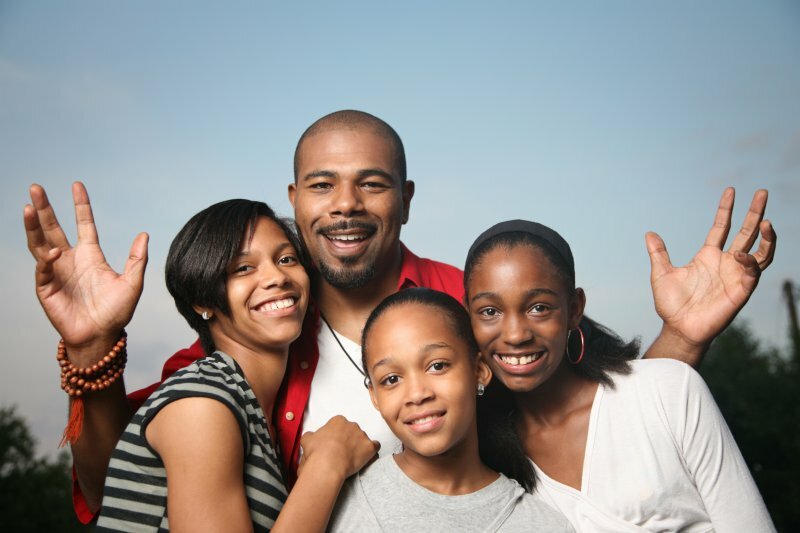 A key to maintaining excellent oral health is to visit a family dentist in Attleboro for preventive dentistry. If you haven’t found the right professional to trust your care to yet, then how should you go about the identification process? To make your search easier, here are some guidelines to use to find the right dentist to lead you and your family to excellent oral health and beautiful smiles! Comments Off on Looking for a Family Dentist in Attleboro? Here’s a Guide to Help You! When Dental Trauma Arises, An Emergency Dentist in Attleboro is Vital! Your idea of a nice spring day doesn’t involve dealing with a dental emergency. Unfortunately, that won’t stop one from happening. Thus, it’s best to be prepared. 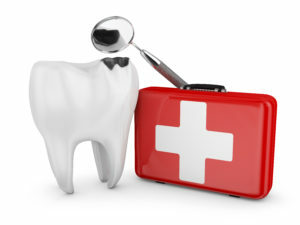 Part of that involves finding a competent emergency dentist in Attleboro to trust your care to. 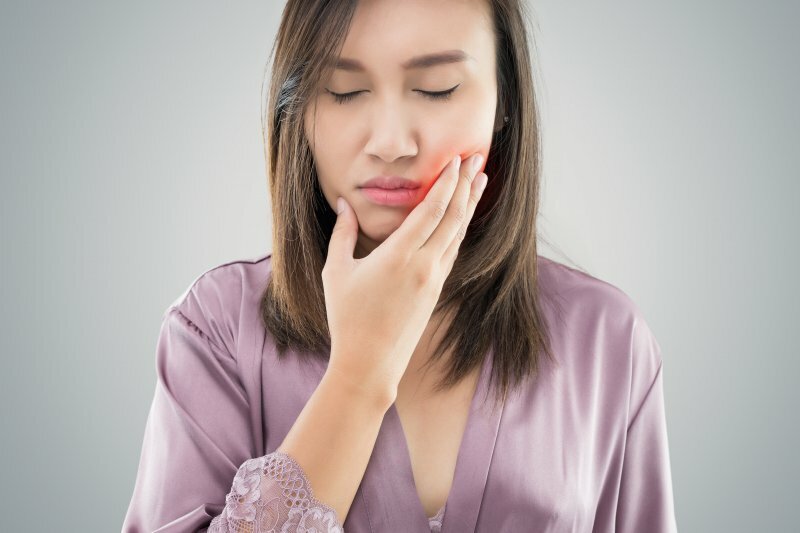 Learn about some of the different forms of dental trauma and some important criteria your emergency dentist should meet. Comments Off on When Dental Trauma Arises, An Emergency Dentist in Attleboro is Vital! One minute, life is going fine. The next, you have a dental emergency on your hands. Your mind starts to race and worry about all the possible outcomes. Maybe you even start to panic. Stop! How can you avoid this reaction? Simply put, you can plan ahead. 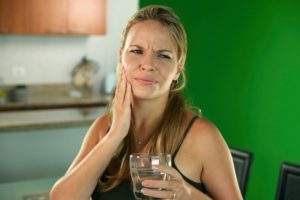 No, you can’t plan when or how a dental emergency will happen, but you can decide now how you will respond to make sure you get the treatment you need. Having a plan in place can help you keep a cool head in a stressful situation. To help you formulate a dental emergency plan, here is some helpful information from your emergency dentist. You try to be healthy. You watch what you eat, and you exercise. You avoid things that are bad for your body, and you’re mindful of your overall health. But what about your oral health? Are you paying enough attention to your mouth? When you practice oral hygiene at home and partner with your dentist, you can make sure your mouth stays happy and healthy. 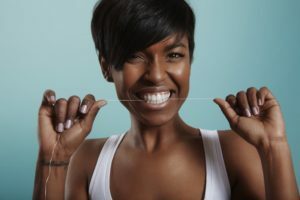 Here are 4 habits that can help you improve your oral health and preserve your natural teeth for the future. As you are gathered around the dinner table this holiday, enjoying time with family and hopefully avoiding talk about politics, you suddenly feel a sharp pain shoot through your tooth. The culprit? An olive with the pit still inside. According to a national survey, roughly 1 in 6 U.S. adults may experience a dental emergency each year. Hopefully, do not injure your mouth this holiday season, but accidents can happen when you least expect them. 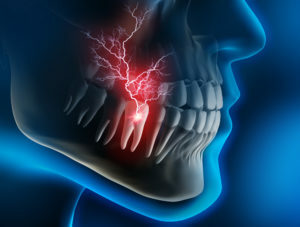 Knowing what to do if you accidentally crack a tooth or lacerate your gums can make a big difference in your recovery. Here is some advice from an emergency dentist in Attleboro on how to take action in the event of a dental emergency. Comments Off on Do You Know When to Call an Emergency Dentist?